If two people are not married at the time of a child’s birth, the law requires paternity to be established before it will recognize an individual as the father of the child. The parties may agree as to the father of the child, or, alternatively, either party may request a scientific paternity test if they are unsure. 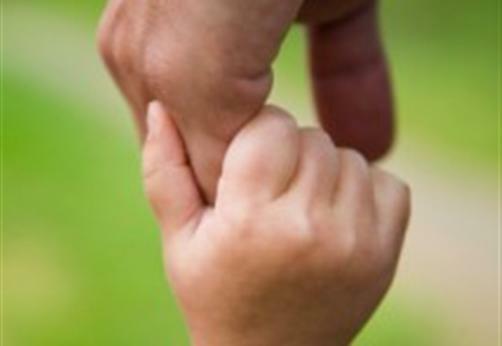 Once paternity is established, both parents have the rights to obtain court orders for child support, custody or visitation, and make certain decisions concerning the child’s upbringing. Florida courts presume legitimacy of a child born during a marriage. If two people are married at the time of the birth of a child, the husband is presumed to be the father of the child, unless paternity has been determined otherwise by a court. A husband or a wife may contest the legitimacy of a child born during a marriage, but must overcome the presumption of legitimacy. To disestablish paternity, a mistaken father must serve a petition on the other parent or other legal guardian of the child and must include an affidavit, that there is newly discovered evidence to support that he is not the biological father of the child. Along with the affidavit, the father must also provide the certified results of biological testing to support his petition. Contact Jessica Langley Lowe, P.A. today at 352-404-4076 or Schedule Your Consultation Now and discuss your legal options.